“Inika products are pure, natural and made from the finest crushed mineral pigments. They are free from harsh chemicals including fillers, talc, bismuth oxychloride, GM ingredients, parabens, preservatives & fragrances. Inika is certified cruelty free and one of the few certified vegan makeup brands on the market. The shade I received is Berry but the gloss is available in 3 other colours, cherry, honey and apricot. You can see colour swatches here. Berry is a lovely raspberry pink with gold shimmer which isn’t too noticeable on the lips, definitely not gritty glitter. This gloss enhances your natural lip colour, if you’re looking for a opaque gloss then this probably isn’t for you. Once applied the gloss feels like a lip balm and actually moisturisers your lips due to the fabulous ingredients of honey, beeswax, shea butter, rosehip, calendula and jojoba. It isn’t sticky at all but can rub off easily because of it, I don’t mind having to regularly reapply as it feels so nice! It also smells and tastes like honey, amazing! The applicator is nice, just a simple doe foot which picks up just the right amount of product. The only thing I’m not so sure about is the price, at £13.99 it’s not cheap. Without trying this gloss I would have never bought it purely because of the price but now I know how lovely it is I think I’d definitely re-think that. I’m also intrigued about the other colours and may have to buy the apricot if it comes back in stock. 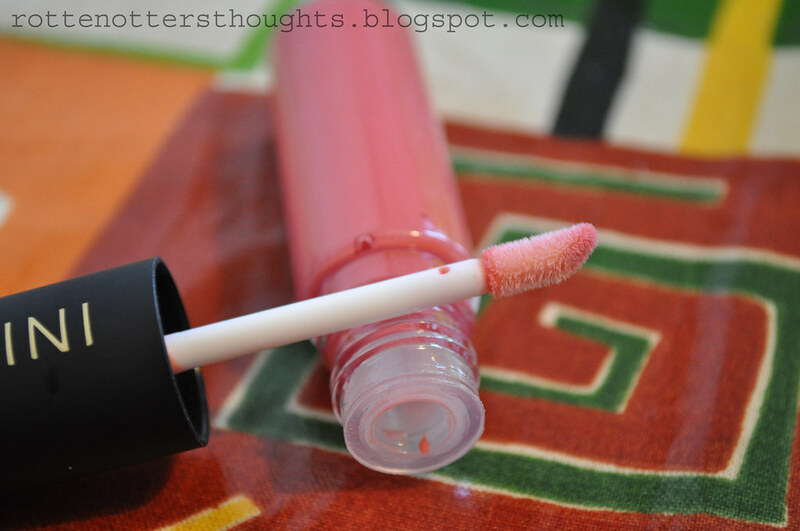 You can buy this lovely gloss here from Mypure or have a look a the other colours here. 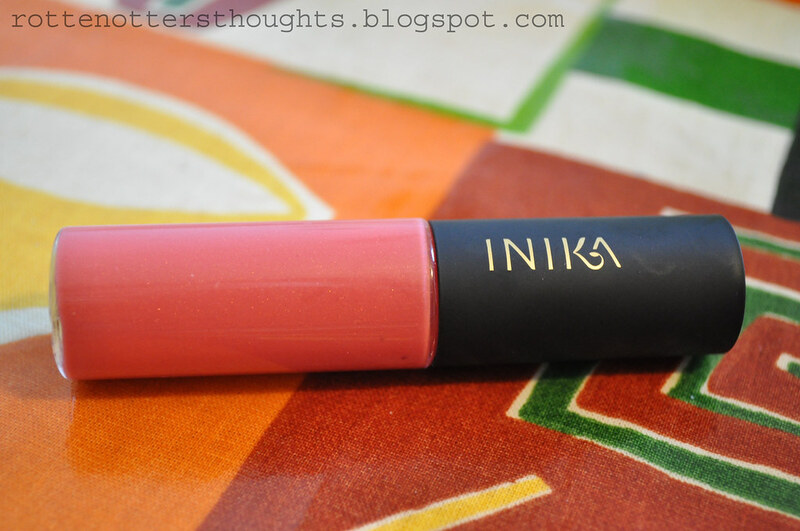 Have you tried this gloss or any other products from Inika?? I’d love to know! Disclaimer: This was sent to me by Mypure as part of the blogging panel.